Sometimes, we plan. Sometimes, things happen unexpectedly. And sometimes, it’s both. Before we went on holiday – and I’ll talk about that a little more next week – I planned to take part in the Art of the Arcane Sci-Fi and Fantasy Giveaway. 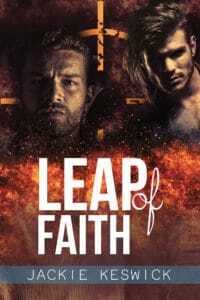 And then, I got a call from Dreamspinner Press offering me the chance to have the Jack & Gareth books on a flash sale. Which means that right now…. I’m knee-deep in fab deals! The Power of Zero books will be on sale for three days only! 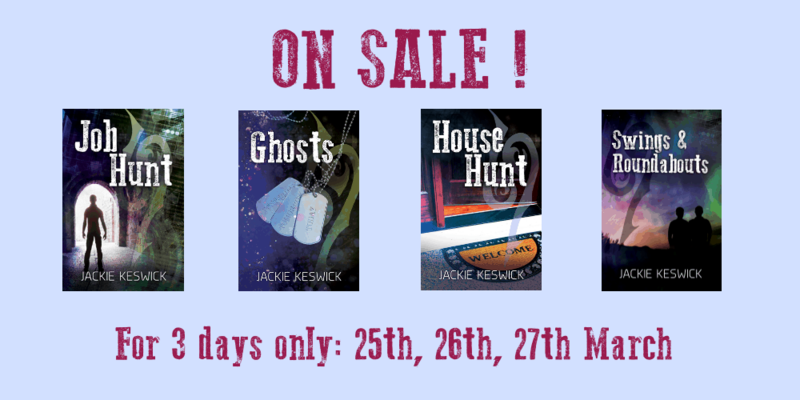 The first three – Job Hunt, Ghosts and House Hunt – are with Dreamspinner Press, and I’ve thrown in an extra deal for Swings & Roundabouts, the fourth Jack & Gareth book. Over the three days, you can buy Job Hunt for 99¢, Ghosts for $1.11, House Hunt for $2.22 and Swings & Roundabouts for $3.33! Buy links are below. Please note, the first three take you to the Dreamspinner Press store, and the link for Swings & Roundabouts goes to my Payhip store. 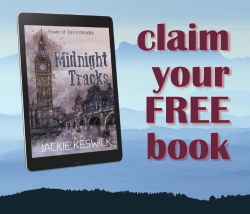 My second deal today is one for all SFF fans… and it’s a fab opportunity to replenish your TBR stack FOR FREE! Art of the Arcane is hosting a big Sci-Fi and Fantasy Group Giveaway that runs right until the end of the month and is packed with terrific stories. Mages, dragons, epic battles, elves, space marines… the lot! You’re bound to find something that will float your boat. I know I did! All the books in the giveaway are free, though most authors ask you to sign up to their newsletter. My contribution to the giveaway is Sword Oath, the first of the Shades stories, and there’s also the option to download the second book, Shadow Realm, at a 20% discount at the same time. If you already have Sword Oath and would like to take advantage of the discount, just put the free version of Sword Oath in your cart and go from there. And that’s it from me for the moment. I’m heading back to my edits….